Much awaited Windows Phone 8 SDK got launched on 30th October 2012. And as all we expected there is HTML5 support in Windows Phone 8. To get it started navigate here to download Windows Phone 8 SDK and then from the New Downloads section download Windows Phone SDK 8.0. There are two options available to download Web Installer and DVD. 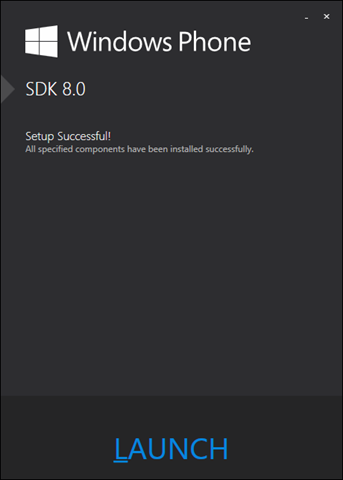 Download Windows Phone 8 SDK from there. After downloading start installing it. 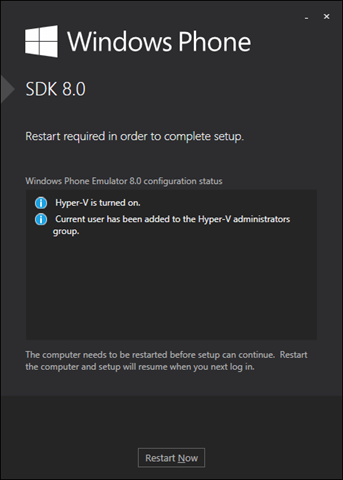 After successful installation of Windows Phone 8 SDK, you will get confirmation window as following image. 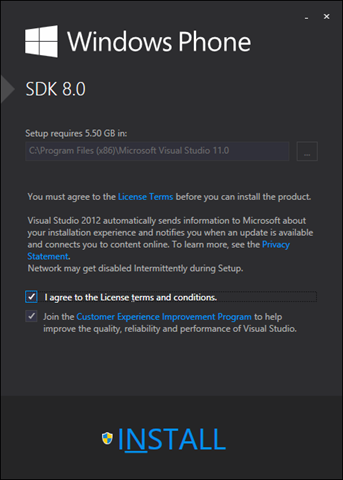 Click on launch to launch Visual Studio after installation. 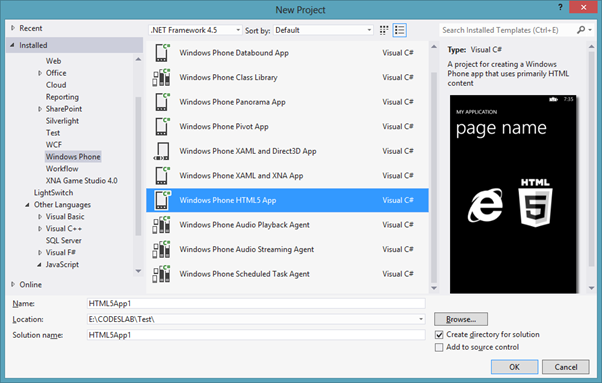 Now go ahead and create a Windows Phone Application project. You will notice that there is template for Windows Phone HTML5 App. 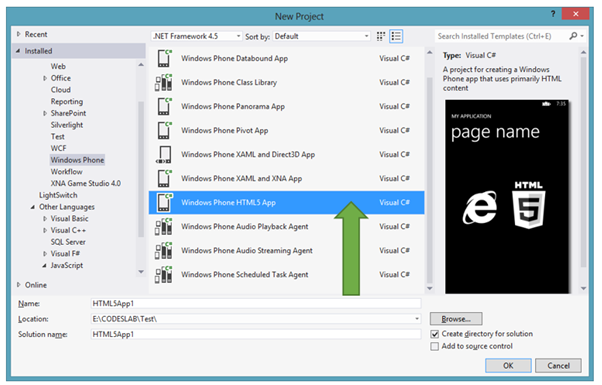 However let us go ahead and create an application using Windows Phone App Template. Next you will be asked to choose the OS version. Choose Windows Phone OS 8.0 here. Let us go ahead and put a Text Block on the MainPage.xaml. On running the application, you will see all new emulator. In further post we will discuss more on new features of emulator. 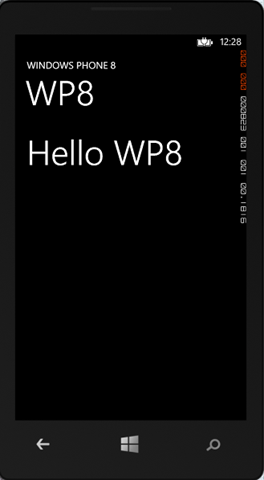 So now we are all set to explore more on Windows Phone 8 . In further posts we will go in detail of each new features and API. I hope you find this post useful. Thanks for reading. 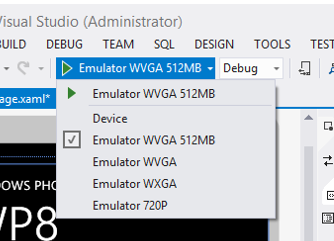 So you can now also build wp7 apps with this SDK in VS2012, since you have to select the Phone OS version? That would be great!